London Tech Week, the most inspirational week in the tech industry calendar, is coming back to London in June 2017! The festival is a week-long programme of events across the city that includes conferences, showcases and forums, inspiring speakers, and a lot of networking opportunities. 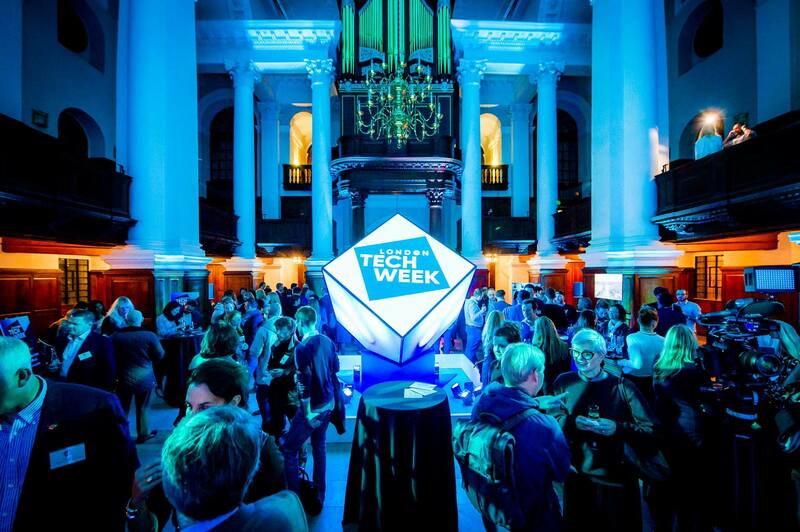 Bringing together over 40,000 tech experts and enthusiasts, London Tech Week is a unique platform for brand exposure to the largest and most engaged tech audience. 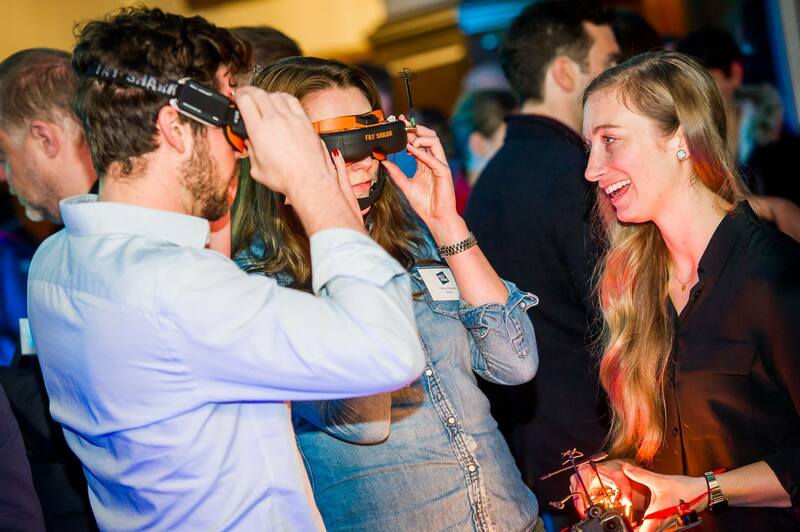 Through an unrivalled festival of live events young startupsand scale ups find an ideal scenario to network, learn and create new business opportunities and partnerships. The week starts on Monday 12th of June with The Prince’s Trust VIP & Ambassadors’ Gala Dinner and is followed by over 300 events such as the Google supported London Tech Week Academy, drone racing, Tech Summit, The Coworking Conference London, a festival concert, a networking party, and much more. This mega-tech festival is organised every year to fuel innovation, connect science with creative minds, and strengthen London’s status as a global powerhouse of tech. London Tech Week takes place from 12 – 16th June 2017.